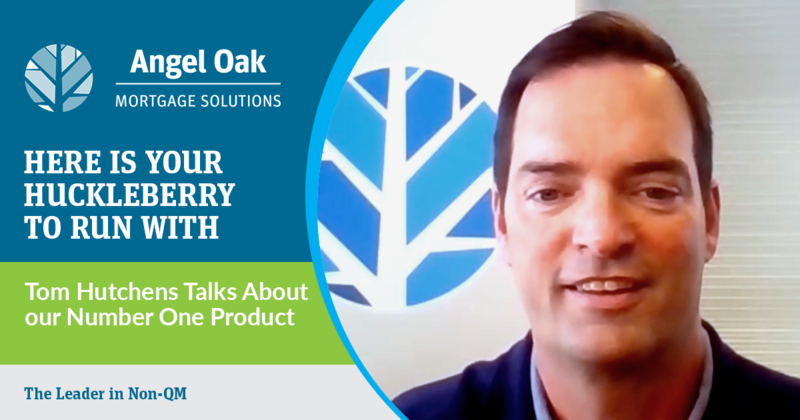 In the latest NREP video, Frank asks Tom Hutchens with Angel Oak Mortgage Solutions what the home run non-QM product is that originators use the most. Frank makes the point, once again, that non-QM and specifically Angel Oak, is the only segment and company in the mortgage industry doubling in volume. 2017 non-QM volume totaled $1.1 billion. 2018 non-QM volume totaled $2.2 billion. As Frank puts it, the math is simple. The solution to grow your business this year is simple as well. Add non-QM. How to do it is simple, too! Start with our marketing flyers. Go to www.angeloakms.com and download whatever you like and share it however works best for you with your company logo. So back to the home run product. Our top product hands down is Bank Statement for self-employed people. Realtors love it because it works for their clients who do not have a credit issue. The only problem lies within documentation. They need bank statements to prove their ability to repay their loan. Realtors get it because they are self-employed and many have faced the same obstacle when applying for their own home loans. These aren’t small loans either. Bank Statements are often used for those wanting high priced homes that fall into non-Agency Jumbo. We are meeting with many Realtors doing what we have been for years now. Educating people on the benefits of non-QM. 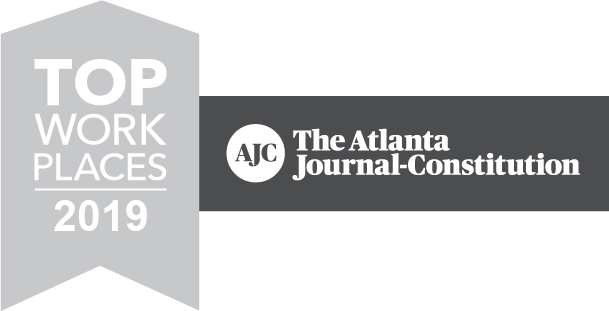 It has made a significant difference for borrowers, brokers and Realtors. We all get what we want. Watch the video here and visit www.angeloakms.com to download the marketing materials and get started now. Contact us with any questions and we will walk you through it. Here’s your huckleberry. Run with it!